Chiropractic care for neck pain, low back pain, headaches, shoulder pain, leg pain, sciatica, carpal tunnel pain. We also sell the pain reliever gel BIOFREEZE. Our office offers chiropractic spinal manipulations to correct vertebral subluxations, as well as, a wide variety of therapies. 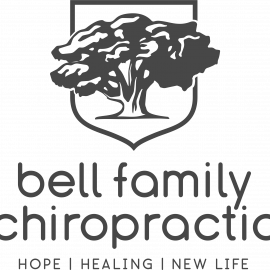 To provide the quality chiropractic care that families and individuals need at a price everyone can afford.